#GivingTuesday is a worldwide movement of charity “giving” on the first Tuesday of December each year. It is in its 4th year worldwide “Giving” can obviously be financial support through a donation, but it can also be time by volunteering, support by fundraising, advocacy by promotion on social media. 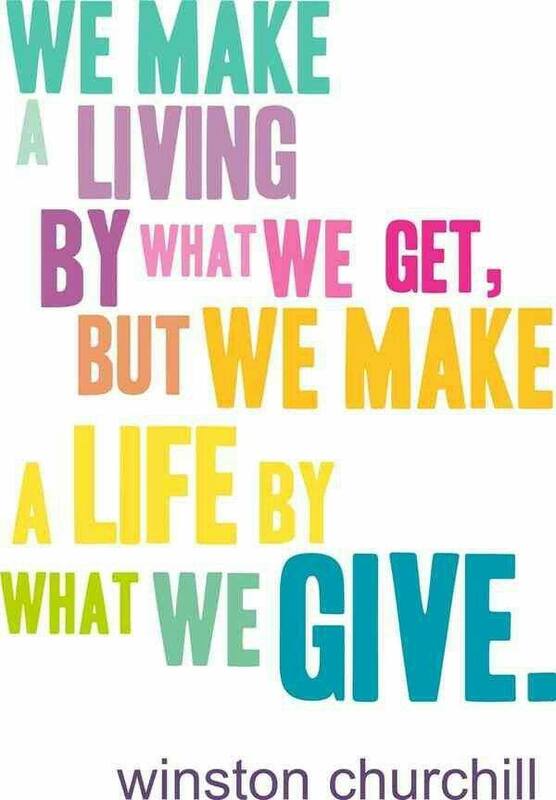 It is up to anyone to “give” on giving Tuesday by whatever means they desire. The simple idea behind #GivingTuesday is to encourage people, charities and businesses to donate time, money or their voice to help a good cause. 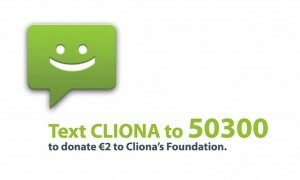 At Cliona’s Foundation we want to thank you for all of the support that you give to the Foundation. Without it we would not have been able to help hundreds of families in Ireland.